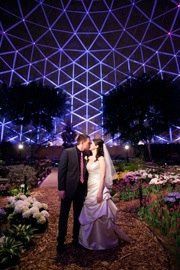 About Mitchell Park Conservatory "The Domes"
The Mitchell Park Domes Conservatory is an elegant wedding venue that brings natural beauty indoors for perfectly colorful ceremonies and receptions. 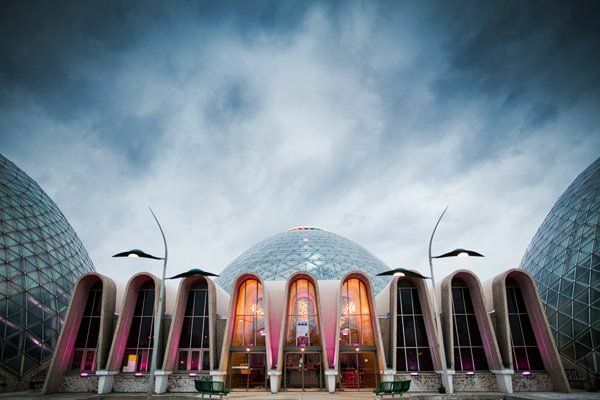 With three different themes, the three Domes offer a gorgeous space to hold your wedding or reception. 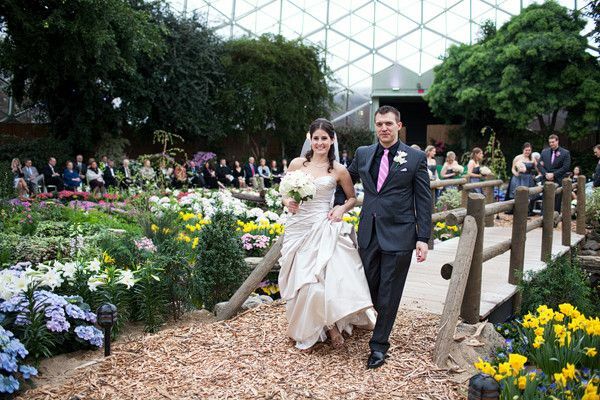 Celebrate in the deserts of Africa, the Americas and Madagascar, surrounded by towering cacti and palm-covered paths winding throughout the dome. A captivating Dragon Tree, one of many interesting features of this venue space, can be found on the "island" along the path. 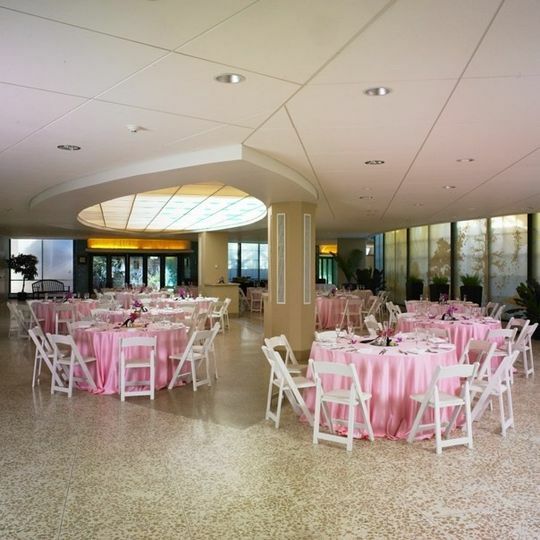 Zilli Hospitality Group is the exclusive caterer of Mitchell Park Conservatory and has over 40 years of experience, making them the most established hospitality firm in Milwaukee and Southeast Wisconsin. 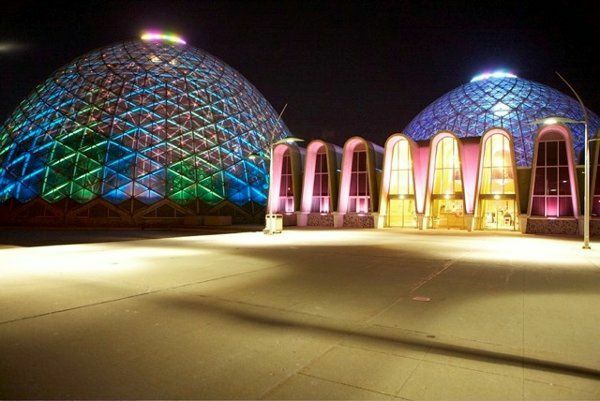 6 Reviews for Mitchell Park Conservatory "The Domes"
The venue was beautiful at night. The food was declious and the staff was very accomadating. 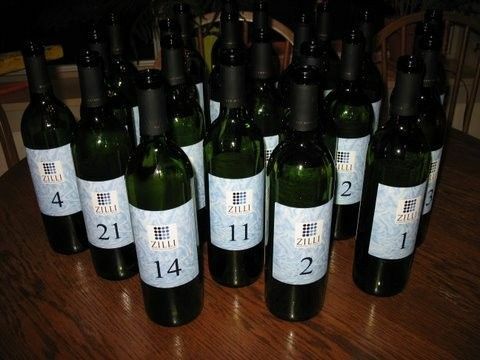 We worked with Angela at Zillis and she was such a big help. Liked her and the food so much , we booked with Zillis for our other daughters wedding. We had alot of out of town guests due to fhe fact my daughter was and her husband is in the military/ We had so many compliments from our out of town guest on the venue and of course the food. 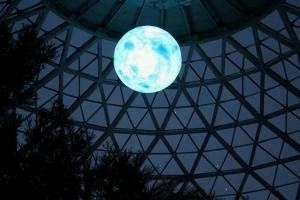 It was perfect evening . 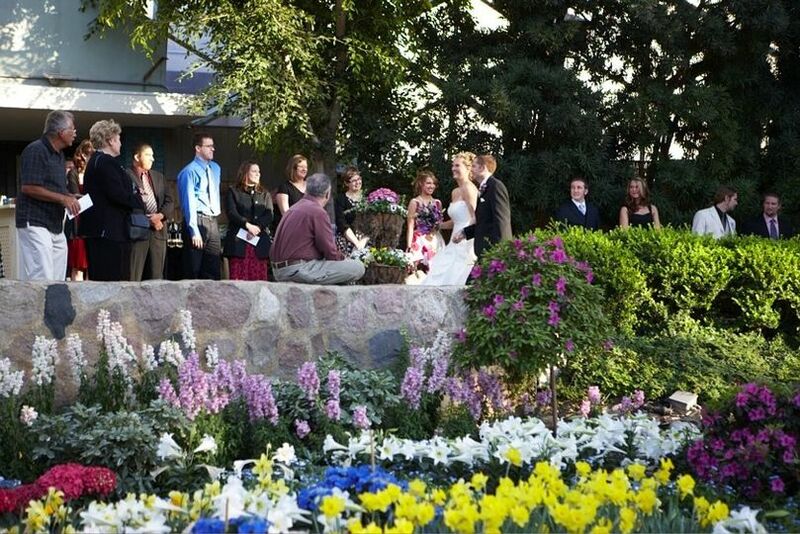 This was the most beautiful wedding venue to have our ceremony and reception at. 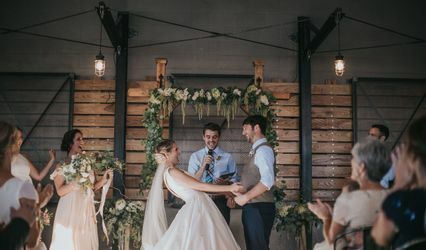 This was literally like a destination wedding without having to travel too far. 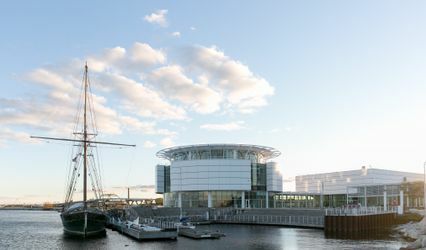 I would recommend you tell your guests to view the entire venue during your event. 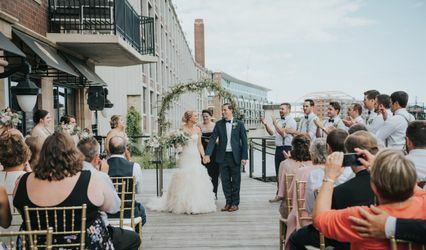 Our guests were having too much fun dancing the night away and didn't realize they could walk the entire venue. 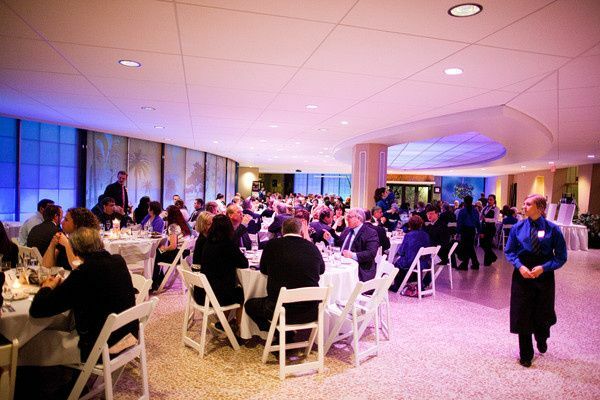 Awesome venue and reception space...a big hit with all of our guests!!! Once booked, our options were laid out nicely and decisions were made well in advance so there were no last-minute surprises.